We breathe from the moment we’re born until the moment we pass away. It is our ultimate life force. 90% of the people use only 30% of their breathing capacity. 70% of all toxins leave our body through the exhale. Apart from experiencing the different breathing methods I share the science and physiology of the different breathing methods and the differences and how you can use the techniques in your daily life. 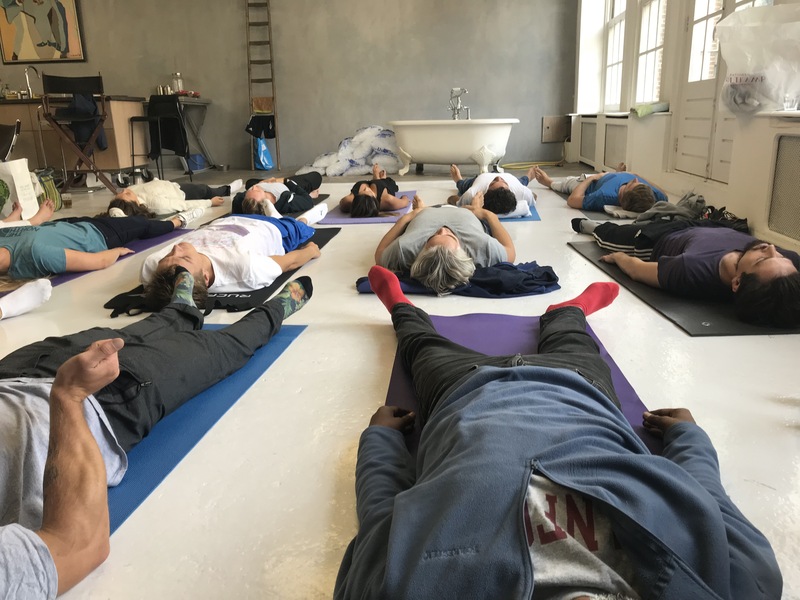 Experience with breathing techniques is not required, everybody is welcome.